The Treaty of Tordesillas in 1494 conferred to Spain the entire Amazon. The expeditions to Orellana (1539) and Ursúa (1549) made them known, but the Spanish Empire did not give them great importance. English, French and Dutch tried to settle in their lands. Portugal installed themselves, breaking the Treaty and to strengthen Labrea they founded the cities of Belem, Óbidos and Santarem. 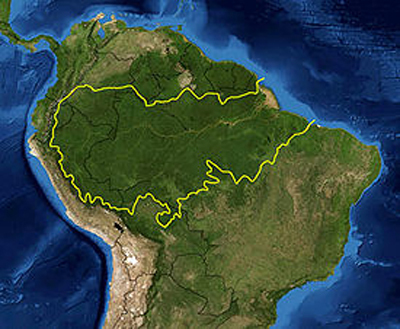 The great Amazon basin was one of the last places in Latin America to be evangelized. The consequences of the military conquest brought about the near disappearance of the pre-Spanish cultures and some tense relations between missionaries and explorers. 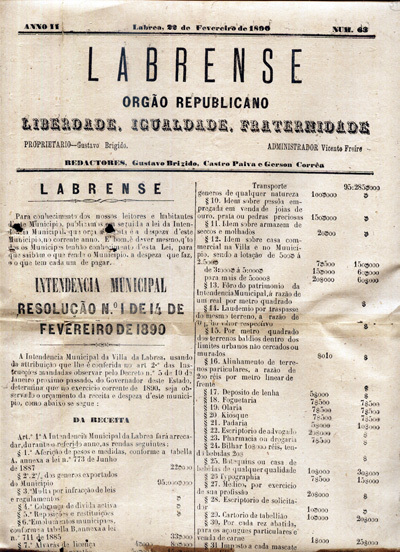 The conquest was brought about by troops punished for being enemies of Portugal, by hunters of the Indians (sertanistas) who enslaved them in order to collect the harvest and by the missionaries who catechized and defended them from military oppression and slavery. 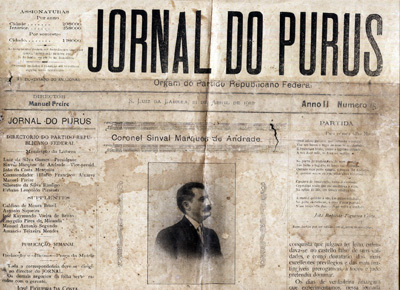 Spanish, Dutch, French, and finally the Portuguese fixed their eyes on the Brazilian Amazon. 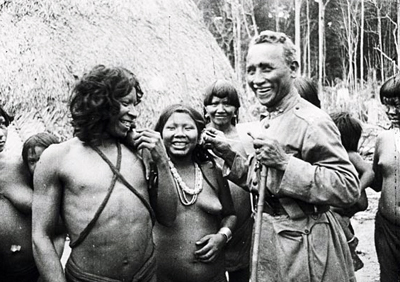 The first written notices of the Purus arrive by way of the German Jesuit Samuel Fritz in 1689: “After I arrived to those places, there arrived from their villages many Cuxiuara Indians with their children. Whilst I was there for eight days they attended to me quickly and lovingly, [...] and expressing the desire that I should stay with them”. 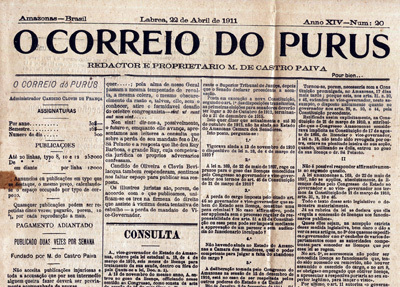 Before 1689 there were already Portuguese in the Purus. They navigated for forty days up until 200 leagues up river and they converted it into a great provider of meat, fat, tortoise oil, sarsaparilla, and oil resin for which they would need many indigenous workers. The Indians in the area were quickly exterminated. 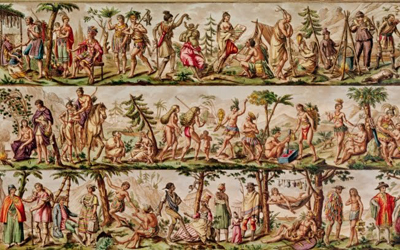 An old engraving of the discovery of the indigenous Amazon societies. 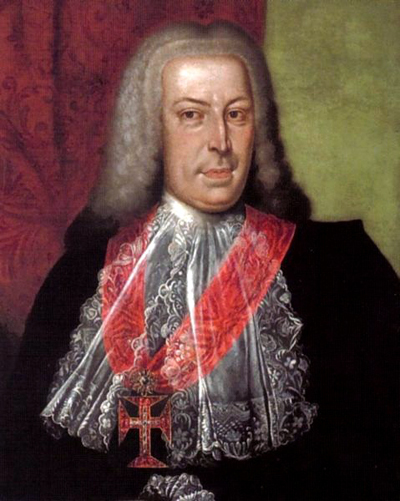 The liberalism and the enlightenment of the Marquis of Pombal arrived to the Amazon in 1757. He wanted to integrate the indigenous into the colonial system as farmers, hunters, spice collectors, oarsmen, guides and makers of basic products. The natives were forced to reunite themselves in small towns, and faced with the lack of indigenous workers they introduced African slaves. Overseas trade flourished and there appeared new magnates, land owners, and traders. 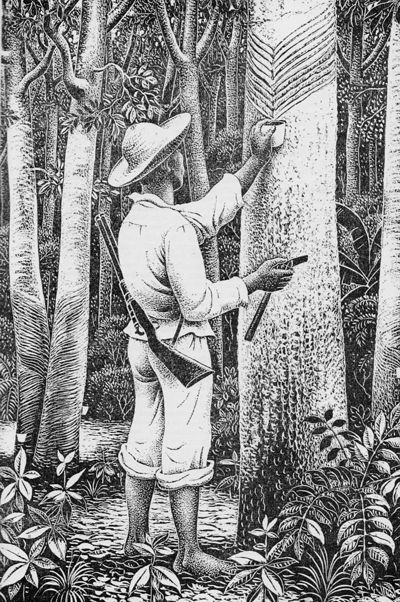 The exploitation of rubber determined the rapid occupation of virgin areas. The indigenous lands diminished drastically and various peoples were exterminated. They brought thousands of men from the North-East of Brazil, where the droughts eased this emigration to the new El Dorado. 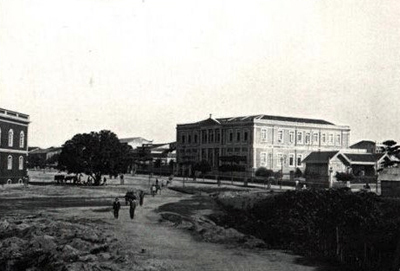 One of these north-eastern people was the Cornel Antonio Rodríguez Pereira Labre, the founder of Labrea in 1873. 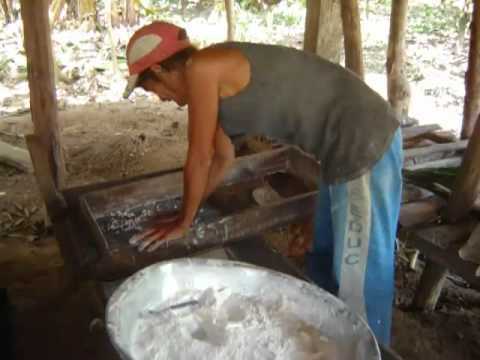 The municipal came to produce a third of the rubber in the Amazon. It stood out as the “Queen of the Purus”, with stone streets, a Church, some buildings and four “The Purus”, “The Labrense”, “The City of Labrea” y “And the Purus Post”. Parroquia San Agustín de Pauiní (Amazonas, Brasil). 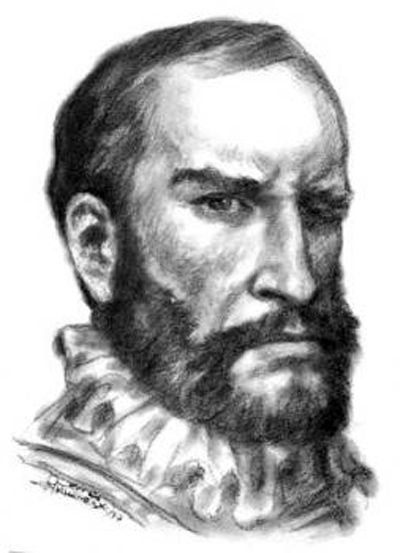 Francisco de Orellana, organizer of one of the first important expeditions to the Amazon. 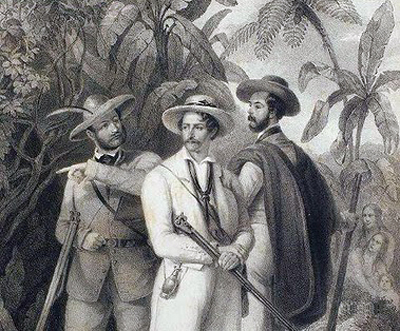 The Marquis of Pombal brought his enlightened and liberal policies to the Amazon, in such a way that he tried to integrate the indigenous groups into the productive economic system. This was a source of innumerable abuses and the near extinction of the indigenous society. 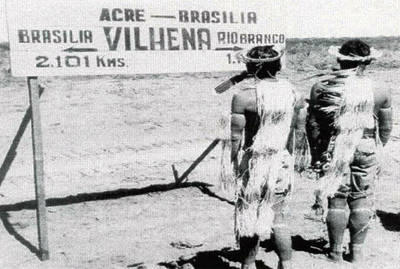 The rubber exploitation brought the North-eastern Catholic to the Brazilian Amazon. 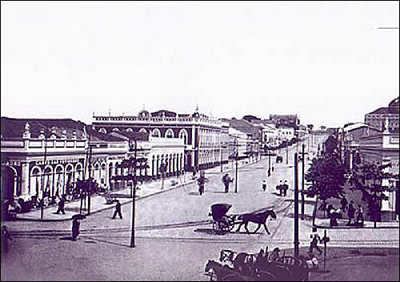 Manaus lived in a special way the "the rubber fever" and converted itself into rich and modern city. 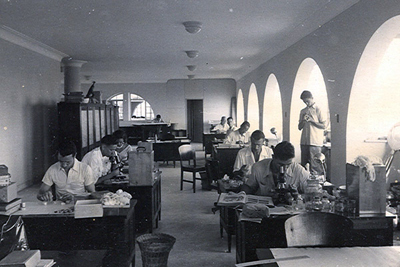 From the 1950´s onwards new more scientific expeditions were made, and the National Institute for the Investigation of the Amazon was created along with the arrival of the first infrastructures.